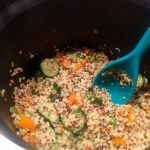 This week, I would like to share with you another recipe made with a mix of quinoa and bulgur. 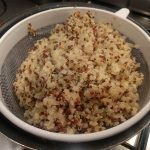 Indeed, I read some much nice things about quinoa, that I am trying to incorporate it as often as possible but quinoa alone is not what I prefer the most, I nearly hate, so it is why I am using it mix with other cereals. 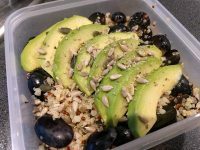 I posted a couple of weeks ago another recipe based on this mix of quinoa and bulgur with some grapes and avocado. 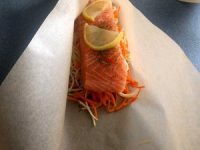 That is pretty surprising combination but really delicious. 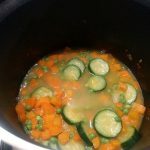 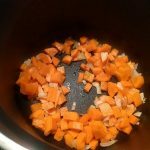 I like the colour of the ingredients of the recipe and the fact to have various shape for carrots, courgette and garden peas is from my opinion, a really nice addition. 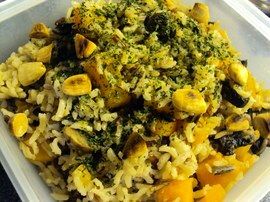 I hope you will enjoy this vegetarian recipe full vegetarian protein. 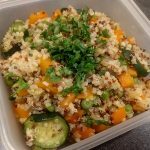 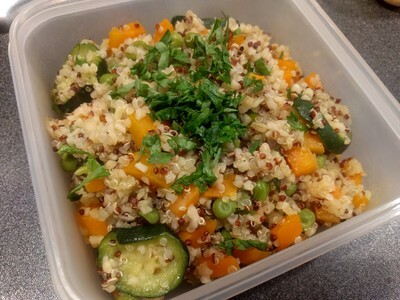 How to make Lunch box: quinoa and bulgur with carrots, courgette and garden peas?